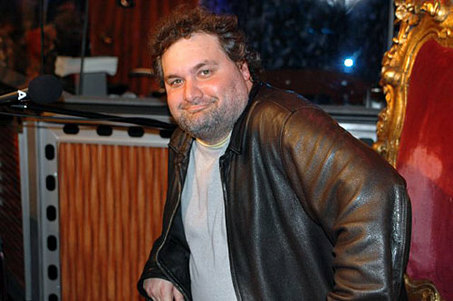 Howard Stern‘s sidekick is finally in rehab. 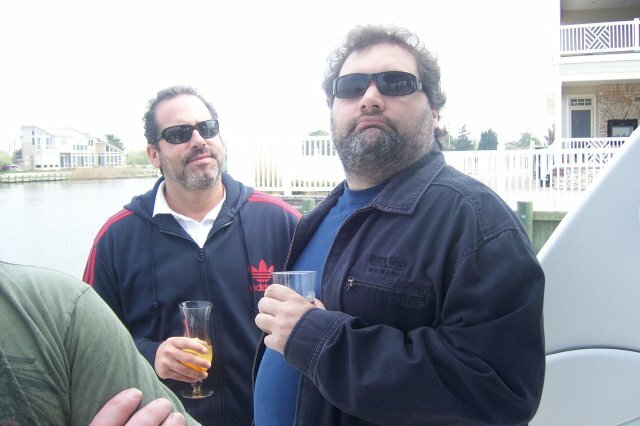 Artie Lange, who’s long overindulged with drugs and drink, was scheduled to attend close pal Bob Saget‘s Comedy Central roast on Sunday night, but never made it to LA. Instead, he checked himself into an intensive outpatient rehab program. A source said Lange “felt awful for not being there for Bob, but needed to make his health a priority.” Lange also canceled his stand-up shows this weekend, but plans to return to his regular gig on Stern’s Sirius radio show when it returns from hiatus. Lange’s rep, Lewis Kay, confirmed the news. Sirius Satellite Radio and XM Satellite Radio, the pay radio stations that are seeking to merge, both reported solid gains in subscribers on Monday although both also posted quarterly losses. Sirus said that its quarterly net loss narrowed to $104.1 million, or 7 cents a share, from a net loss of $144.7 million, or 10 cents a share, a year earlier. At XM, the net loss increased to $129 million, or 42 cents a share, compared with $122 million, or 40 cents a share, a year earlier. Sirius’s acquisition of XM is still awaiting the approval of the Federal Communications Commission. The Justice Department approved the deal in March. Revenue at Sirius, the satellite radio home of the shock jock Howard Stern and the National Football League, climbed 33 percent, to $270.4 million. The company, based in New York, added 322,534 net subscribers and ended the quarter with about 8.6 million, up 31 percent from 6.6 million one year ago. The Washington-based XM, whose program lineup includes Major League Baseball and Oprah Winfrey, said it added 303,000 net subscribers and ended the quarter on March 31 with 9.33 million subscribers. That is up from 7.91 million in the first quarter of 2007. Revenue rose to $308 million, which was lower than the average analyst forecast of $313 million. XM and Sirius hope to persuade regulators that their merger would provide consumers with more choice in radio programming and could lead to lower prices in some cases. Shares of Sirius closed up 14 cents, or 5.1 percent, at $2.87 on Nasdaq. XM closed up 50 cents, or 4.2 percent, to $12.30, also on Nasdaq.